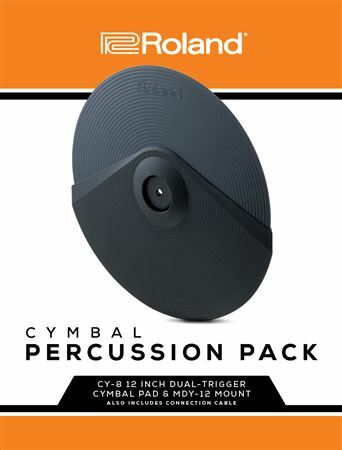 Shop Roland CY8 Cymbal Percussion Add On Pack With MDY12 Mount and Cable from AMS with 0% Interest Payment Plans and Free Shipping. 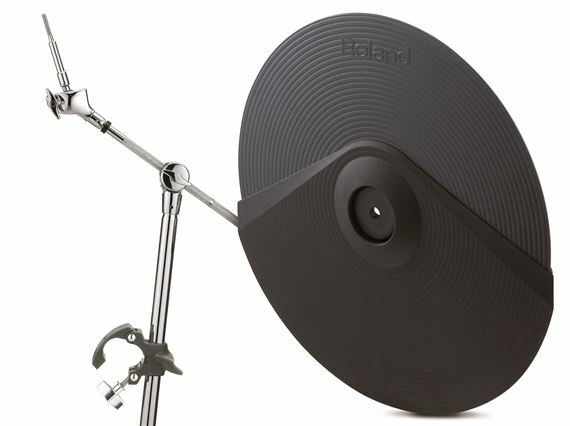 Add the Roland CY8 cymbal pad to your existing kit for additional sounds. The versatile Roland CY8 reacts very naturally and you can assign your favorite crash or any other percussion sound. I'm so glad I added this cymbal to my Roland TD-17KV kit. It adds so sound and look to this already awesome kit!